Yksityinen: Team Finland -matka Kazaniin lokakuussa! 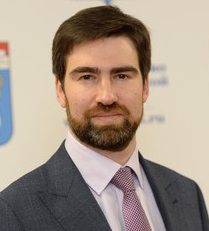 Vice-governor of St. Petersburg since April 2015. 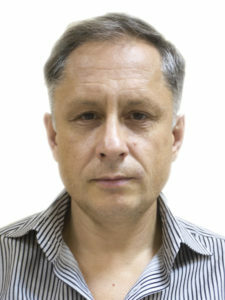 Mr. Movchan was born on July 13, 1959 in Arkhangelsk. In 1981 he graduated from the Law Faculty of the Leningrad State University (Leningrad State University) AA Zhdanova. Worked in a law agency, in the Leningrad City Council and in the joint venture ”Sigma”. 1997-1998 – General Director of the development company of CJSC ”Biznesennkdevelopment”. 1991-2000 headed the Registration Chamber of the City Hall of St. Petersburg, was the chief bailiff of St. Petersburg. 2001-2003 – Deputy Manager of the Ministry of Railways (MPS) of the Russian Federation. 2003-2004 – Head of the secretariat of the First Vice President of JSC Russian Railways (RZD). Since 2003 – Member of the Board of the National Foundation ”Center of National Glory of Russia” (CNRD). 2004 -2007 Director of the Federal Registration Service (FSR). Candidate of Economic Sciences. 2007 appointed to the position of auditor of the Accounts in Chamber of the Russian Federation and since February 2015, Vice-Governor of St. Petersburg. Vice-Governor of the Leningrad Region, Chairman of the Committee for Economic Development and Investment. Deputy Chairman of the Government of the Leningrad Region on Economics and Investment. In 2002 he graduated from St. Petersburg State University in the field of: ”Political Science” and ”Economics”, candidate of political science. Earlier, Dmitry Yalov held various positions in the Department of Priority National Projects and the Government of the Russian Federation. In the years 2009-2010. – Acting Minister of Economic Development, Labor, Science and Higher School of the Irkutsk Region. Expert of the Institute for Socio-Economic and Political Studies. Graduate of the Skolkovo Business School. Since June 2012 – Vice-Governor of the Leningrad Region – Chairman of the Committee for Economic Development and Investment. 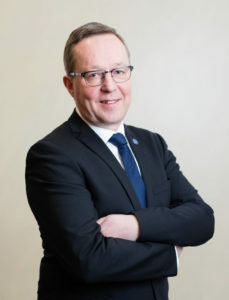 Ilkka Salonen joined East Office in January 2017. Ilkka has a unique experience in the Russian banking markets starting from 1980’s. Most recently he served as the President and CEO of Uralsib Bank during 2012 – 2015. His longest tenure was for International Moscow Bank in 1994 – 2007, where he served in various senior positions, for the last 9 years as the CEO and President of the Board of Management. Subsequently he served as Deputy Chairman of Sberbank, up until end of 2009. In this capacity he also acted in Sberbank’s governance bodies of the Ukrainian and Kazakhstan subsidiaries as well as steered the acquisition of Belpromstroi-Bank in Belarus as part of Sberbank’s regional expansion. In the 1980’s and early 1990’s he served in various positions in the international operations of Kansallis-Osake-Pankki. He has a Master of Political Science (Economics) -degree from the University of Helsinki. Licentiate of Technology Hille Korhonen has started as President of Nokian Tyres plc on June 1, 2017. Korhonen has more than 20 years of experience in international consumer business and global industrial operations management. 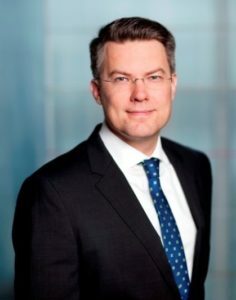 Prior to Nokian Tyres Korhonen has been a member of the Management Team at Fiskars Corporation (2008-2012) and Iittala Group (2003-2008). He has been working as Managing Director of Alko Oy since 2013. Korhonen has been a member of Nokian Tyres’ Board of Directors since 2006. Mr. Toni Hemminki (born in 1975) has served as President and Chief Executive Officer of Fennovoima Oy since October 2014. Prior to joining Fennovoima, Mr. Hemminki held various positions at SSAB (former Rautaruukki Oyj) during 2001 – 2014. During those years he expanded his experience from expert and research and product development positions to leading positions as VP, Energy and Environment in 2007 – 2011; SVP, Technology, Energy and Environment in 2011 – 2013; Chief Strategy Officer in 2013 – 2014 and Deputy CTO and Head of Energy, Environment, Health and Safety from September 2014, on, until joining Fennovoima. In addition to wide management experience at SSAB, Mr. Hemminki has held a few positions of trust as chairman of the board of directors at Raahen Voima Oy (2014) and ElFi Oy (2009 – 2011) and as member of the board of directors at Manga LNG Oy (2014), FIMECC Oy (2013 – 2014), Fennovoima Oy (2013 – 2014) and Voimaosakeyhtiö SF (2012 – 2014). Mr. Hemminki holds a Master of Science, Tech. (Energy and Environment) degree from Lappeenranta University of Technology, Finland. In addition, he has taken numerous leadership, economics and environmental business management courses. 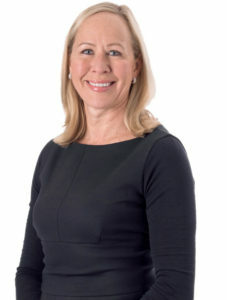 Elina Björklund was appointed as the CEO of Reima Oy in 2012. Reima is the leading Nordic functional kids wear brand currently owned by Riverside, the US based private equity investor. Prior to joining Reima, Elina was Partner and Director of Management Consultancy B&B Advisors in Shanghai, China. Prior to this her working history includes executive roles in companies including Fiskars Plc and Iittala Group. 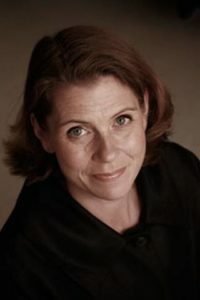 She started her career in banking and held a position of Chief equity analyst and Deputy Managing Director of Merita Securities (currently Nordea) between 1996-1999. Elina has had several positions of trust throughout her career including Marimekko Plc and Finnair Plc. She holds a M.Sc (Economics) from the Helsinki School of Economics and Business Administration. She has also attended the MBA Finance Programme at the City University Business School in London and studied in International Design Business Management pro –programme at the Aalto University in Helsinki. 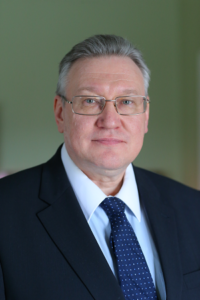 Since April 2016 holds the position of CEO of the Finnish-Russian Chamber of Commerce (FRCC). Rekolainen has worked in FRCC in 2009. Since 2013, she served as Deputy General Manager and was responsible for the development and implementation of commercial services of FRCC. Prior to that, she worked as director of international activities in FRCC. 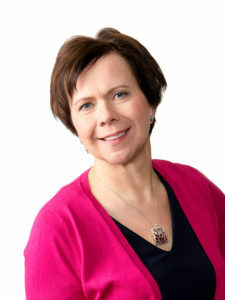 Before joining the Finnish-Russian Chamber of Commerce Rekolainen served as Head of Export in Finlayson Forssa Oy (2006-2008) and held various positions in construction company SRV Yhtiöt Oy. Rekolainen holds a Master´s Degree in Philosophy from the University of Joensuu. 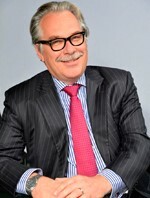 Alexander Gorshkov is an editor-in-Chief of Fontanka.ru (Saint Petersburg) and general manager of ”AZUR – media”. He is one of the founders of the ”Agency for Journalistic Investigations” and contributor to the lecture series ”Investigative journalism: methodology and practice”. Fontanka is a lead regional media outlet in Russia and specializes in news and investigations.